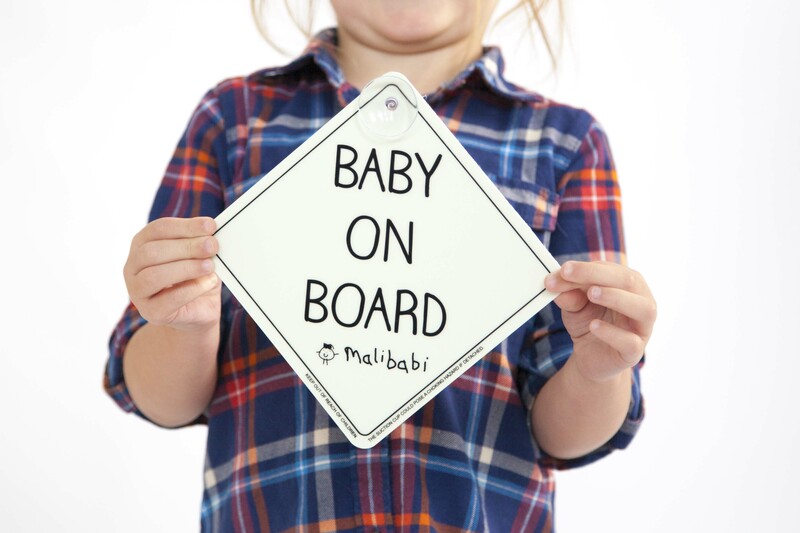 Malibabi is a progressive new design company whose first products are the safest all-round baby and child on-board signs currently available on the UK market. 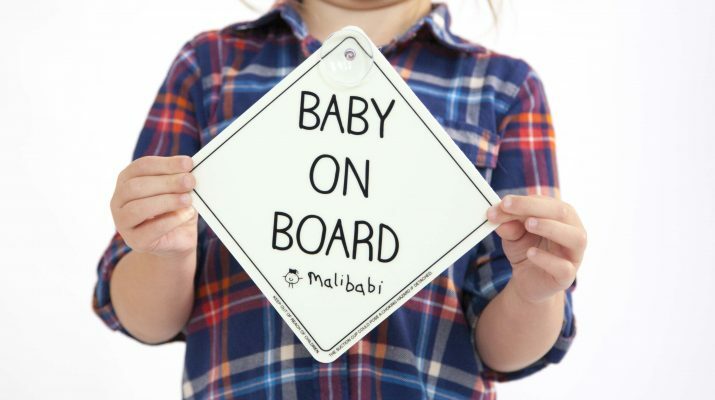 Malibabi was founded in 2017 in Blaenavon, South Wales by Gareth Edwards and jointly named after his daughter Mali and the Welsh word for baby: babi. 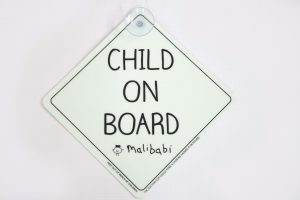 They have made an innovative baby and child on board signs with a difference. They are simply designed with safety in mind. We asked founder Gareth what makes them the safest all-round car sign currently available in the UK? They glow in the dark using patented photoluminescent technology so are visible in all light conditions, any time of day, and even through modern tinted rear windscreens. They are also more visible in the daytime with a clear, simple and safe message. No gimmicks, just letting other drivers know if there is a baby or child on board as clearly as possible. They have an additional feature of a message on the reverse of the sign that is clearly readable in the rear-view mirror, to remind you to remove the sign when your baby or child is not on board, so the emergency services don’t waste time looking for an infant who isn’t in the vehicle in the event of an accident, which could ultimately help save lives. As parents themselves, they wanted to make a sign that could always be seen, no matter what the time of day, weather conditions or type of car. Gareth is a Health and Safety Manager who is familiar with photoluminescent technology as a safety tool in the workplace and saw a way of using this to improve in-car safety signs so that they would always be visible. The glow-in-the-dark signs are a first for the current UK market, and they have been proudly designed and produced in South Wales, where they are based. The signs are now available to buy online for £6.99 with free P+P for a limited time and make ideal stocking fillers, Secret Santa presents and baby shower gifts.